More than one million Americans are waiting. They wait as their livelihoods hang in the balance. 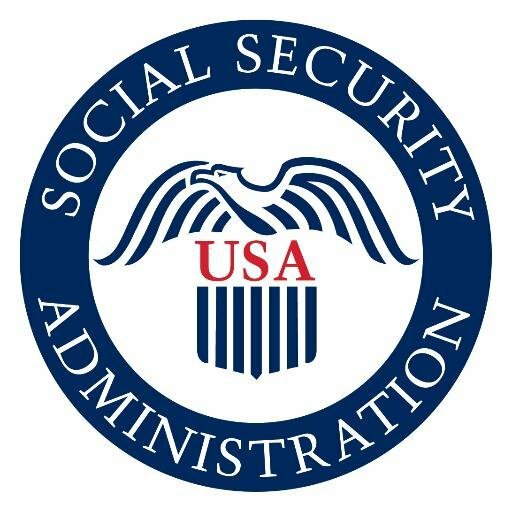 They wait an average of 575 days for a hearing about their Social Security and Supplemental Security Income (SSI) disability claims. During this waiting period, people struggle to pay rent, buy groceries, and merely survive. Since 2010, Social Security’s budget has been cut by more than 10%. Between field and mobile offices, hundreds have been forced to close. But the cuts don’t stop there. A proposed $250 million more in cuts are being considered by Congress in a bill that could happen in 2017. This cut would not only affect Americans, but also SSA employees who would be off work for two weeks. The stall in hiring would only push delays and waiting time even further. Retirees, survivors and disabled citizens would all suffer. Funding would increase somewhat, but other basic resource needs would go untouched. It’s up to us to act and fight for fairness. Encourage those around you to contact their members of Congress and urge them to make sure SSA’s budget is entirely funded for next year, and the future overall. Schuylkill County has schedule a Fall Clean Up that will be open to all county residents. 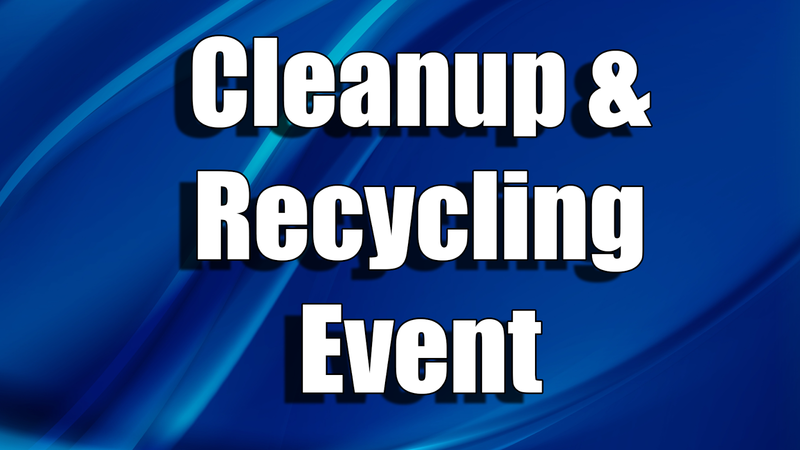 The clean up is scheduled from September 12th to September 24th and will be funded through the County Commissioners Office at the State Department of Environmental Protection. Attorney Michael J. O’Connor has earned a place on the 2016 Super Lawyers list for his work in the workers’ compensation field, and Attorney David Miller has been named to the Rising Stars list for his work in PI General: Plaintiff. Both are prestigious honors. This is Attorney O’Connor’s thirteenth time on the Super Lawyers list Attorney Miller’s eighth time named to Rising Stars. 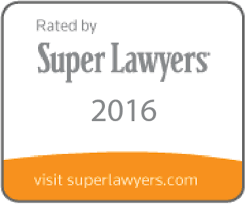 Both Attorneys O’Connor and Miller will have this achievement published in the June 2016 editions of Pennsylvania and Delaware’s Super Lawyers Magazine, Philadelphia magazine and Pittsburgh Magazine. This opportunity will allow thousands of people to learn about the impressive work the lawyers at Michael J. O’Connor & Associates provide. Chrysler Recalls 1.4 Million Vehicles After A Jeep Was Hacked. Imagine driving down the highway when all of sudden you have no control over your car. Someone, possibly thousands of miles away, is now in control of the entire car; the steering, the brakes, the audio, the locks; everything. That’s what happened to one man while two security researchers were demonstrating what could happen if a flaw is exploited in the computer system of the Jeep. Although no one was hurt by this hack, and the security researchers did this demonstration in attempt to show that these vehicles could be hacked, the Federal Highway Safety Committee has launched an investigation into the matter. If this is possible in these vehicles, it could be possible in others as well. September 14-20, 2014 is National Child Passenger Safety Week. 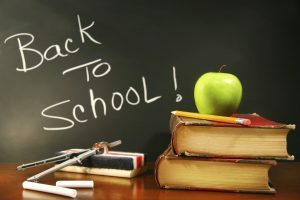 If you live in the Reading area you can go to the State Police Barracks at 600 Kenhorst Boulevard to get your car seats checked by the police between 8 AM and 8 PM on Sunday September 14, or from 8 AM to 2 PM on Saturday September 20. National Child Passenger Safety Week is to raise awareness that having your child in the wrong type of child seat can be dangerous if you are ever in a wreck. Car crashes are a leading cause of death for children ages 1-13 and many of these deaths and serious injuries can be avoided if the child is in the right type of car seat or booster seat. Keep your children safe and stop by the state police barracks to get your seats inspected. 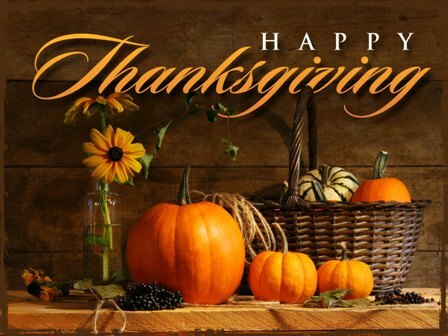 The attorneys and staff of Michael J. O’Connor & Associates wish you and your family a Happy Thanksgiving.